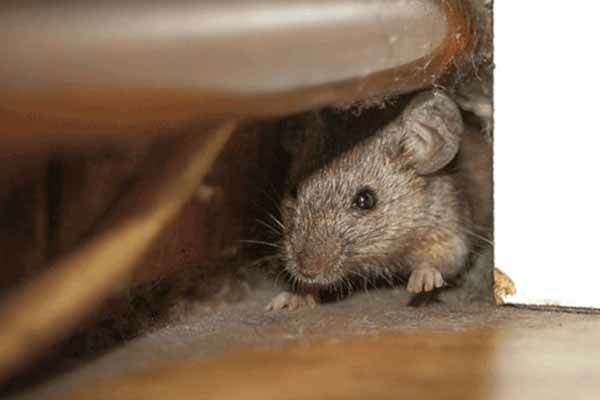 The House mouse is found in and around homes and commercial structures, as well as in open fields and agricultural lands. Mice can sometimes transmit diseases, contaminate food and damage food packaging. 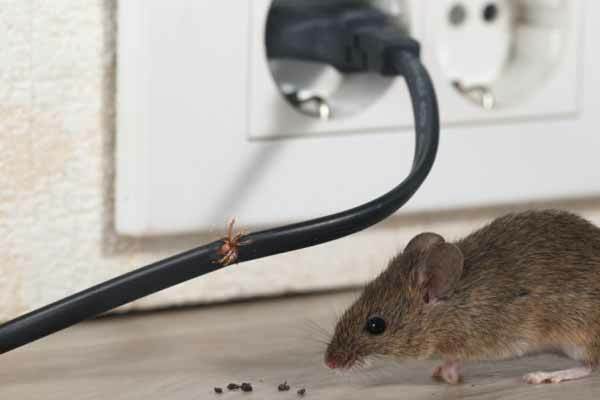 Listen to Pestproof owner Paul Chapman speak about mice on Radio New Zealand.